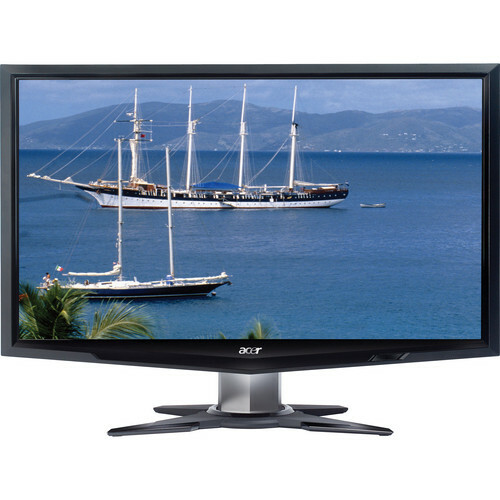 The G245H Special Edition 24" Widescreen LCD Computer Display from Acer is a flat-panel monitor featuring a thin-frame design. It features a special design that commemorates Olympic Games, of which Acer is a sponsor. 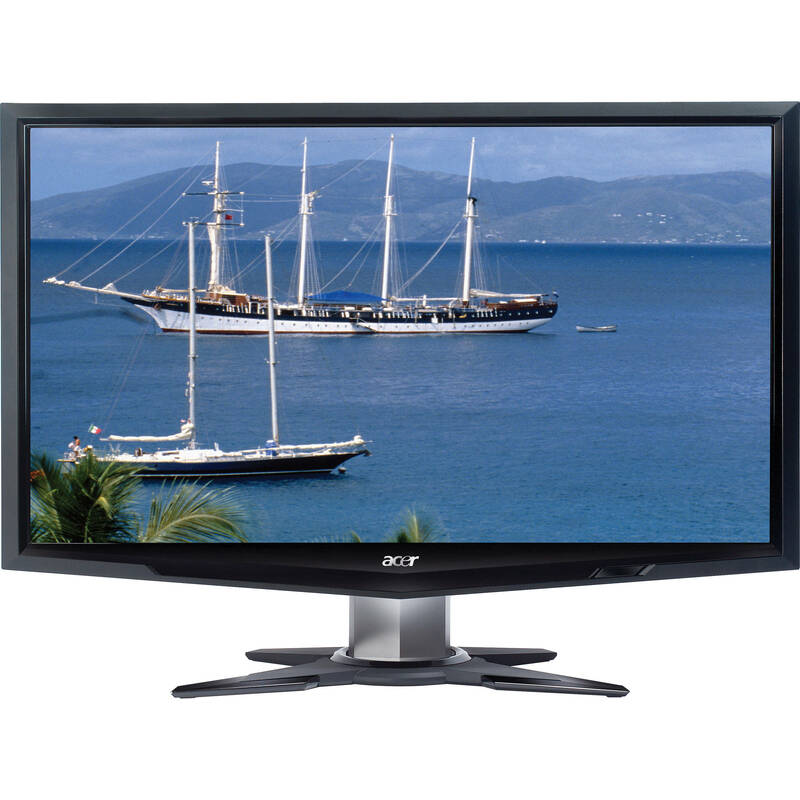 The display connects to your computer via VGA, DVI or HDMI, and features integrated speakers for audio output. It delivers a wide 170°/160° viewing angle, support for 16.7 million colors, a 1920 x 1080 (1080p) native resolution, a high 80,000:1 dynamic contrast ratio, 300cd/m² brightness, and a fast 5ms response time. HDCP copy protection is supported via DVI.